Our staffs maintain the highest levels of professionalism – not normally associated with our industry. 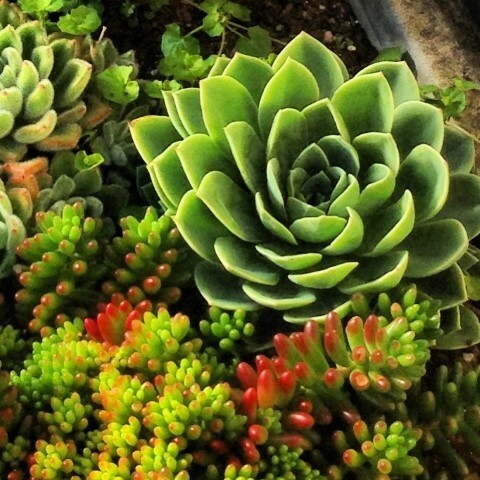 Our Garden Management specialists work in ‘teams’ in order to minimise disruption time and maximise efficiency. 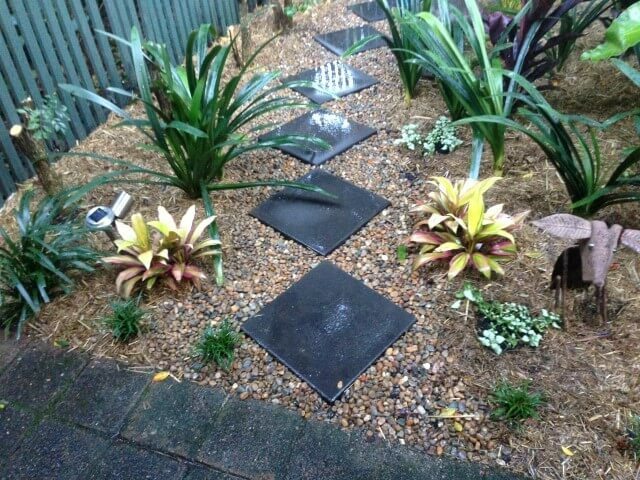 Providing garden maintenance and garden services needs to Sydney customers since 1994, many of our foundation clients remain customers to this day. Wow, you guys are truly amazing!! No one could believe that from nothing this morning there would be two beautiful, fully planted gardens by 2.00pm. Actually, I had faith, but am seriously impressed at how your guys worked, complete professionalism to the last grass blade. From the first visit of Ami & Frank’s “hit-men” it has attracted admiring comments from passers by – and the council! … and even added value to all 12 apartments. Amico proves that quality service still exists. 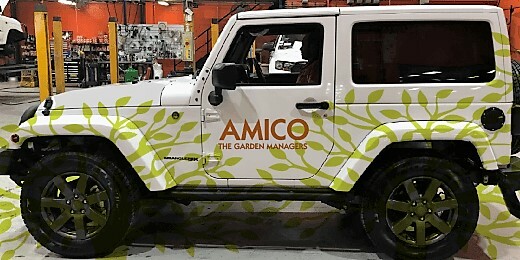 I have been an Amico customer for many years. I completely trust their work, they are always on time, courteous and professional. From the initial quote, Ami and his team just took care of it. 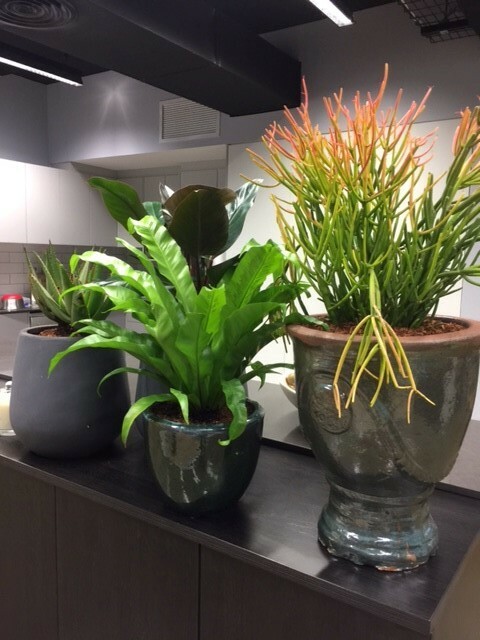 From selecting plants, designing the garden, planting and cleaning-up, the team were professional, on-time and great value. Ami-Co has been looking after my garden for over two years now. My garden has never been looking this good! The staff is professional and friendly. The company is very reliable and the prices are competitive. I highly recommend their services! Your team headed by Peter - were fantastic. Peter saw what had to be done and called in a back up team. They are all such nice and polite young men who you have. It is a credit to your business to have the staff that you do. My daughter is over the moon. Neighbours either side came in for an inspection. Could not believe what your team had done. Like waving a wand. 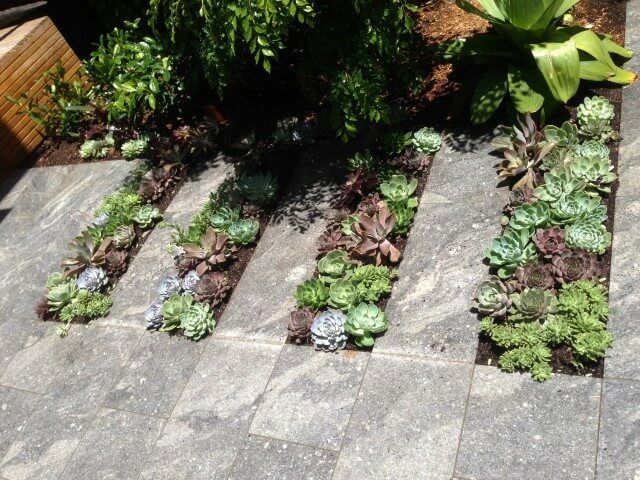 They were most impressed with the mulch on the nature strip 2 gardens. Never seen this done before. Thanks to Peter. I then arrived home to 127A Victoria Road. WHAT JOY AWAITED ME. One thousand thanks to Amico. 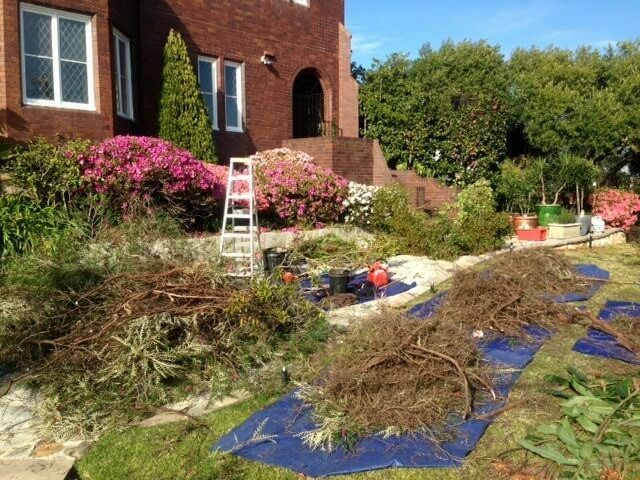 The Sasanqua had been balled ( nothing better at The Chelsea garden show for the Queen), the hedge clipped and the lawn edged. A Real joy to behold. 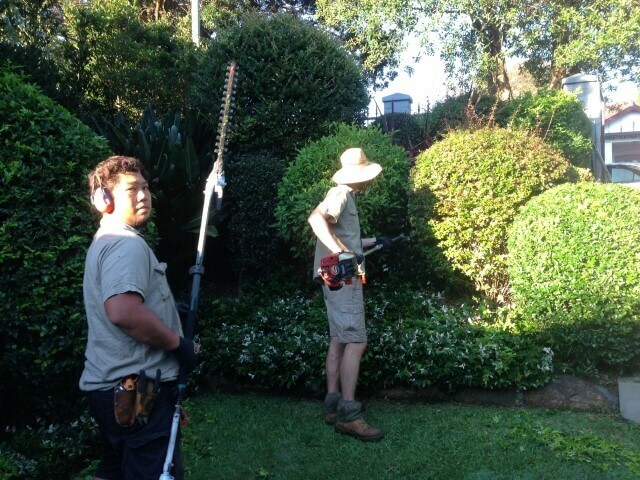 Please thank Peter for me - and Luke who was on the saw, and the lawn edging chap was so professional - and the others. They worked so hard. Friends who drive along Victoria Rd and Drumalbyn Rd. 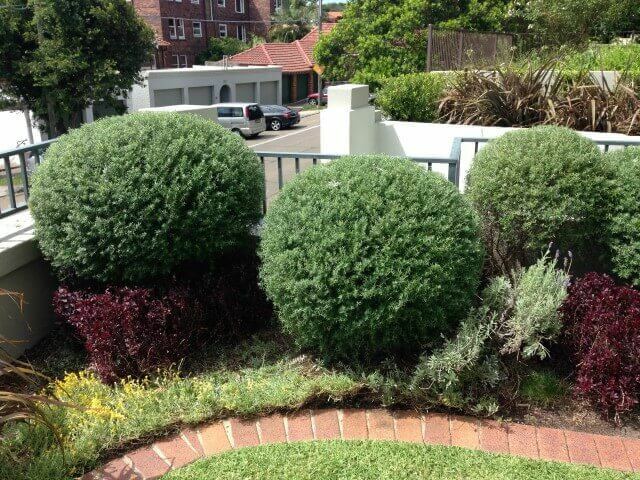 continually tell me how well maintained our gardens are, The balled Sasanqua stands out like a landmark. We will always accommodate client’s needs. These are work hours but contact can be made any day or time. Amico answers the phone or emails immediately or returns messages immediately. 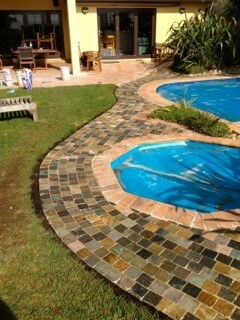 After hours calls and emails welcome and site visits can be requested after hours and over weekends too. Our teams will be sent to you very quickly upon your approval and complete work efficiently to your satisfaction. Amico back up and attention to any matters of dissatisfaction is second to none. We welcome and require immediate communication re any matter so we can rectify quickly. Because we have several teams, there is little to no disruption to scheduled visits. If a staff member is away, we have plenty of back up and when work is delayed due to weather or any other reason, we have the ability to catch up super-fast. 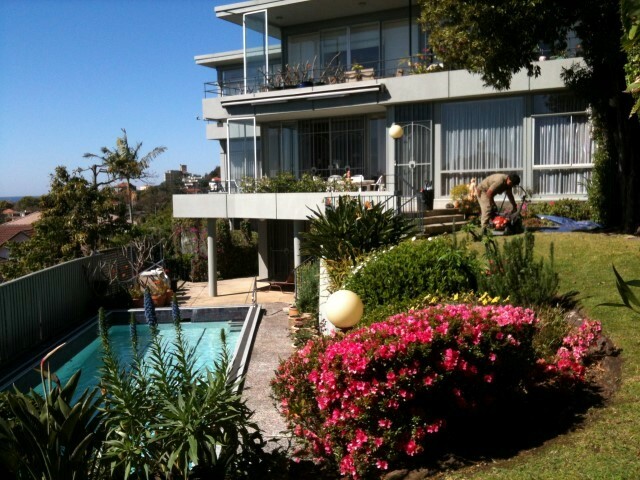 Amico have been providing garden maintenance, and service needs to Sydney customers since 1994, and our service goes above and beyond which is why many of our foundation clients remain customers to this day.